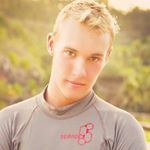 I am professional model from the beautiful island of Kauai Hawaii! 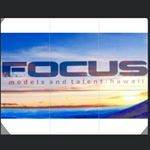 I and signed with focus international model and talent agency and work with clients from around the world! I support brands locally and larger brands on international and national campaigns in print work and catalog as well as commercial. Anyone can inquire by contacting [email protected] and getting in touch with one of my agents or support staff.